Marie Commiskey began to dabble in the area of fine portraits in 1984. By 1993, after realizing she had a unique talent that went well beyond capturing a pleasing image, Marie created Avalon Photography to create art that truly represents the enormous beauty of our world along with the specific personalities of the people in it. She is a visionary artist, originally from southern Mississippi and now based in Colorado. 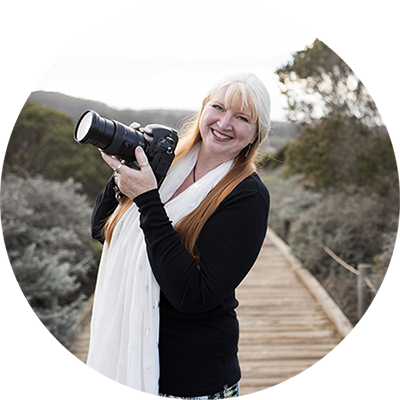 At Avalon Photography, Marie specializes in capturing the essence and personality of whoever she photographs, intentionally reflecting the lifestyles and feelings of each client. She begins with a thorough consultation to discern the details of your business and lifestyle bringing everything together to complete a stunning representation. Are you ready to elevate your visual brand? Sign up for a free 30-minute consultation.